RockArmy Records Join The Revolution! 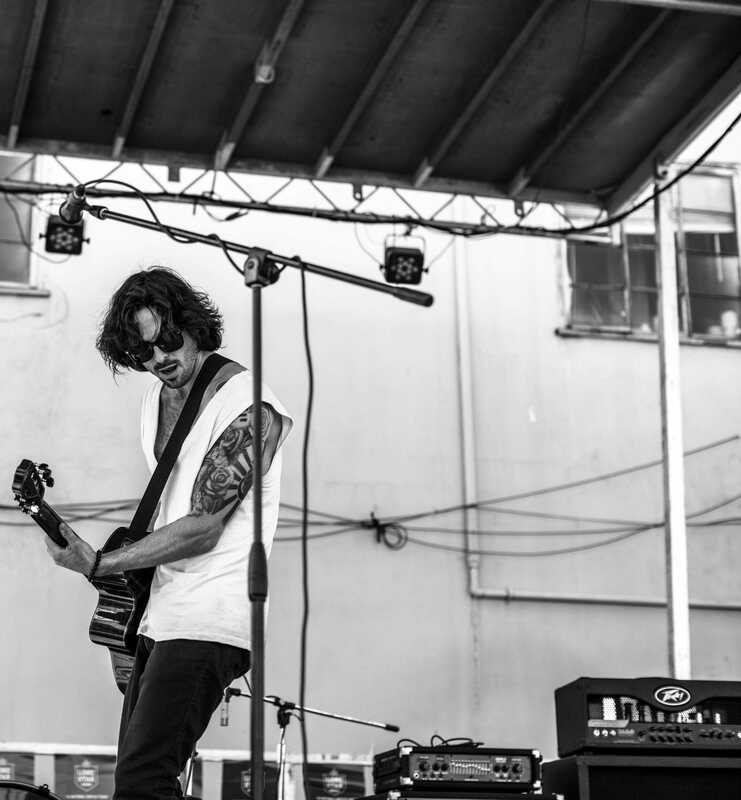 RockArmy Records is pleased to announce our newest Artist JOSEPH KING! Many of you may be familiar with his career as Frontman for the Austin based band, Canvas and, more recently, for the NYC based, Deadbeat Darling. He is currently embarking on a solo endeavor that will take him around the world! RockArmy Records will release his debut solo album – WANDERLUSTING – in early 2014! You can get involved! Help Joseph reach his goal to underwrite his worldwide tour and CD release by contributing to his Kickstarter Campaign!